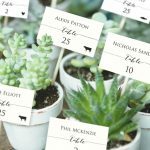 Our mini place cards with meal choice icons can help to show guests to their seats, while doubling as personalized favors! Twelve different meal icons designating guests’ food choices are included! 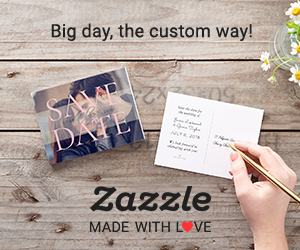 Each template is available as a flat or folded place card. Visit our Etsy shop to see our newest design!